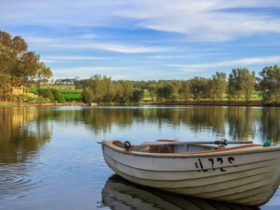 Greenock’s Old Telegraph Station, built in 1860, was one of the original telegraph stations in South Australia. 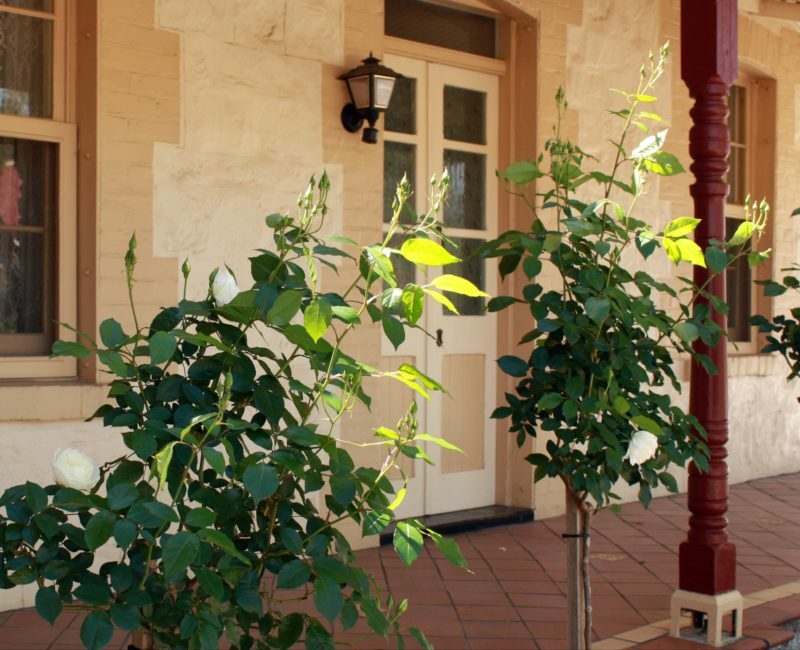 Today, it has been lovingly restored and is a beautiful Barossa bed and breakfast. 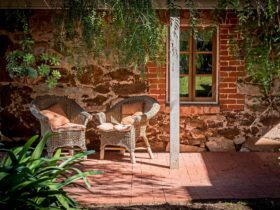 Visitors can relax in peace and quiet while still based in the heart of the Barossa. 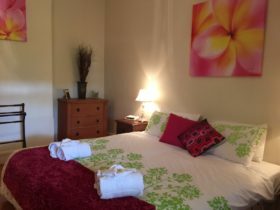 The accommodation consists of one queen room and one double room, well appointed living room with slow combustion fire, and modern country-style kitchen with all facilities. The large bathroom features a two person spa, and includes all linen, towels, and bathrobes. 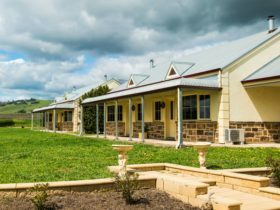 Also included is free internet access, television with selection of DVDs, air conditioning, electric blankets, washing machine, and outdoor barbecue. The backyard is fully fenced, and pets are welcome at the discretion of management. All guests receive generous breakfast provisions. 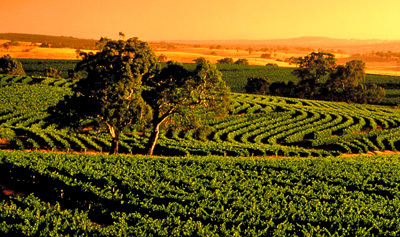 Guests staying two or more nights also receive a complimentary bottle of wine. 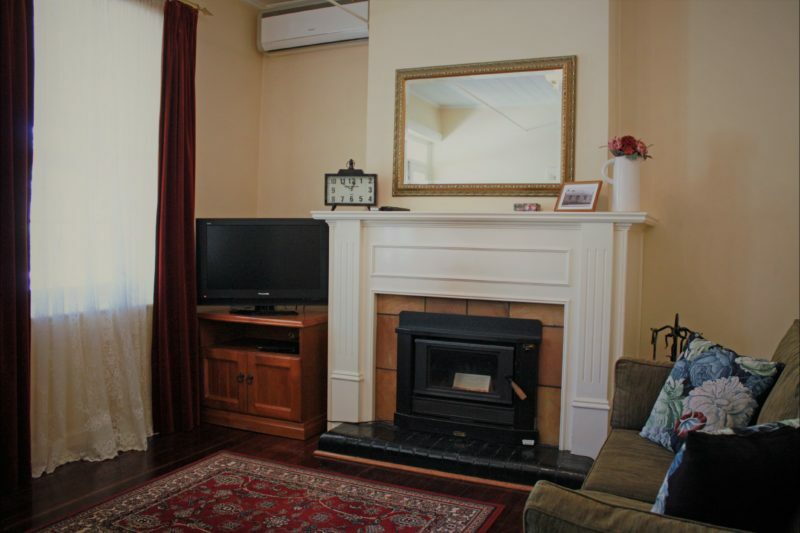 Two bedroom self-contained cottage with one queen bed in the first bedroom and one double bed in the second. 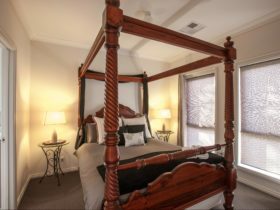 The cottage is exclusively yours when booked. 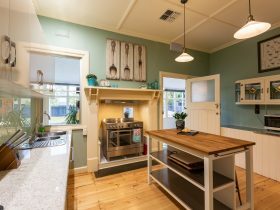 Price is for two guests and includes breakfast provisions. 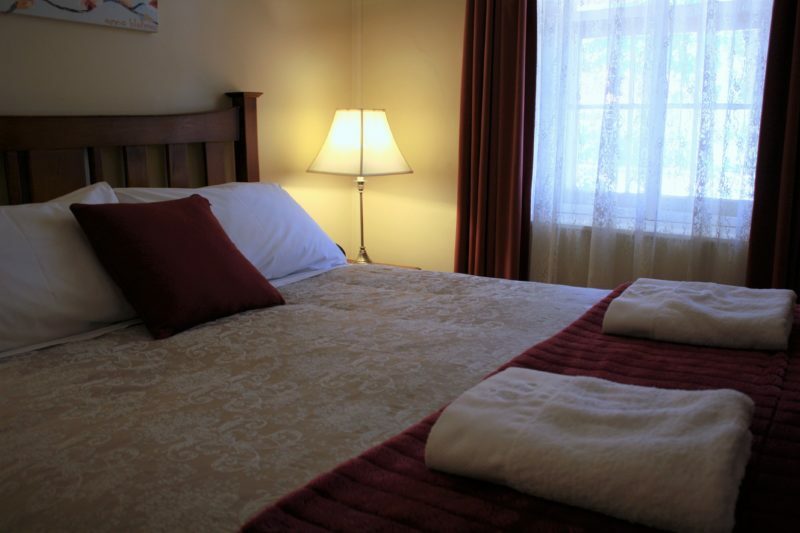 Extra guests $50 per person per night. Children under 4 free. Long stay and Last minute discounts available.